This product has been Discontinued. Please contact us for information on replacement products. 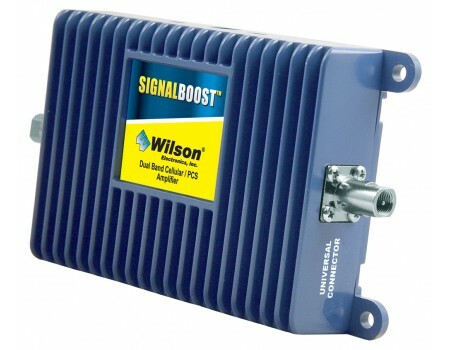 The Wilson 811710 SIGNALBOOST Direct Connect 900/1800MHz Amplifier for European & Asian Frequencies is a great way to boost cell phone reception in your car, truck, RV, or boat. 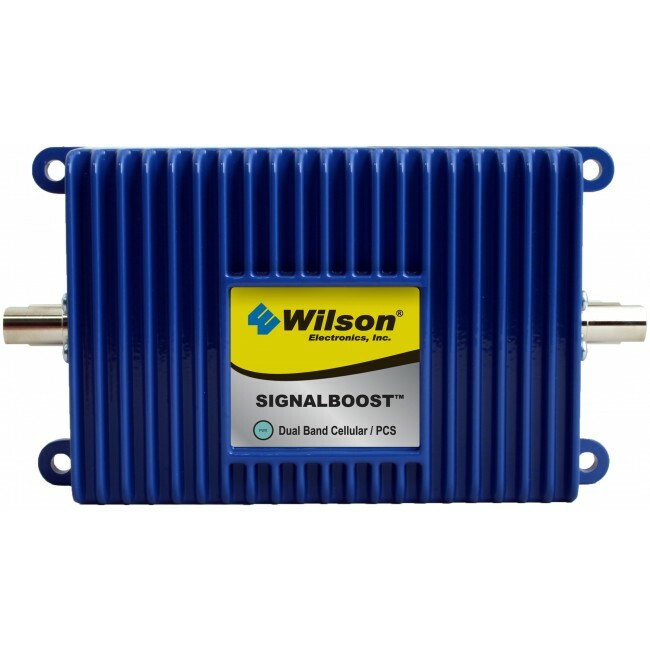 If you routinely have a problem with dropped calls, dead zones, and interference, amongst others, then the Wilson 811710 SIGNALBOOST Amplifier can help solve your problem. It requires a magnetic mounted external antenna (sold separately) to pick up the cell phone signal outside of the vehicle, and then amplifies it inside of the vehicle so the occupants receive great & uninterrupted signal. It's dual band, so it works with many European and Asian cell phone carriers, and can support a single cell phone or data card at one time. 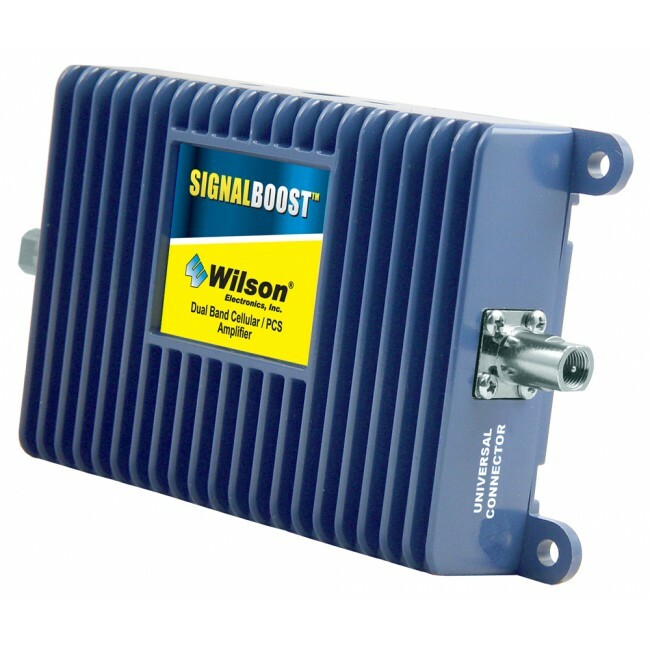 You'll have faster connections, fewer dropped calls and better reception immediately! This kit does not include an external antenna. The Wilson International 12" Magnetic Mount Antenna with FME Female Connector & 10' Coax Cable (301703) is recommended. Additionally, using a cradle for an inside antenna may be easier than the included patch antenna. The Wilson Cradle Plus Antenna with FME-Female connector & 7.5' Coax Cable (301146) should be used in that case.